It’s a familiar tale — an ancient family album filled with black and white photographs, yellowed and dog-eared with age, the faces of young men and women in uniform gazing proudly from the pages. The problem is the only people who knew them in life have long since passed away, often taking the many stories of these brave ancestors to their grave. 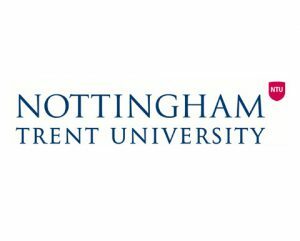 Now, The University of Nottingham is to offer a helping hand to people interested in finding out more about the part their family may have played in the First World War at a free community open day later this month. 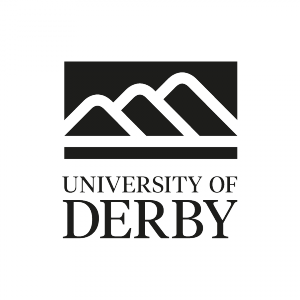 Hidden Histories — First World War Family History Day will take place on University Park campus on Tuesday July 21 and will feature a range of speakers who will share their expertise and offer beginners tips and advice on how to make the best start in researching their past. Nottinghamshire Archives, home to the World War I: Nottinghamshire Memorials Project, a resource commemorating local soldiers who fought and died in ‘Flanders Fields’. The event will also feature exhibitions from the University’s Manuscripts and Special Collections department and Laxton History Project. 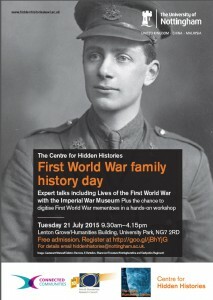 The Hidden Histories — First World War Family History Day takes place on Tuesday July 21 from 9.30am to 4.30pm in the Department of History, Lenton Grove and the Digital Humanities Centre on University Park Campus. A buffet lunch is included in the day. The event is completely free but it is essential that those interested in attending register online beforehand.